Tillandsia Fillifolia air plant grows from Central Mexico to Costa Rica at elevations of 100-1,300 meters. 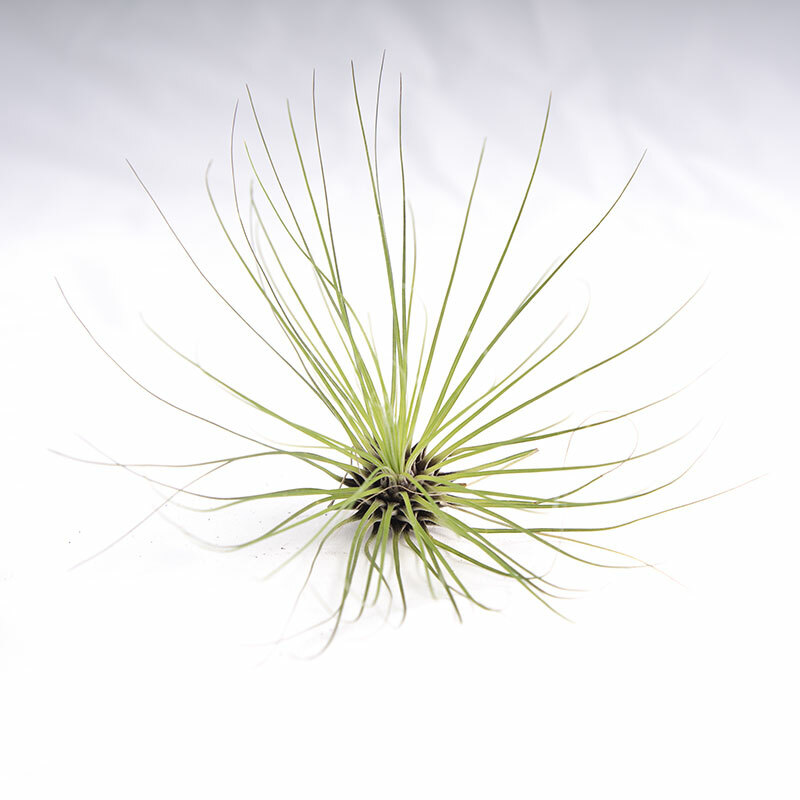 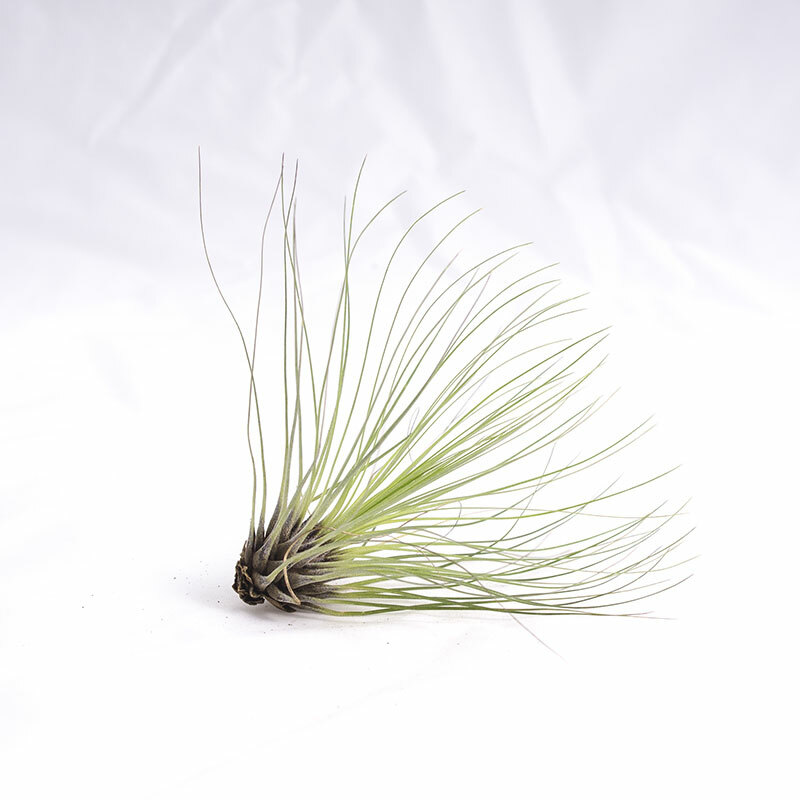 This tillandsia preffers cool temperatures and medium light. 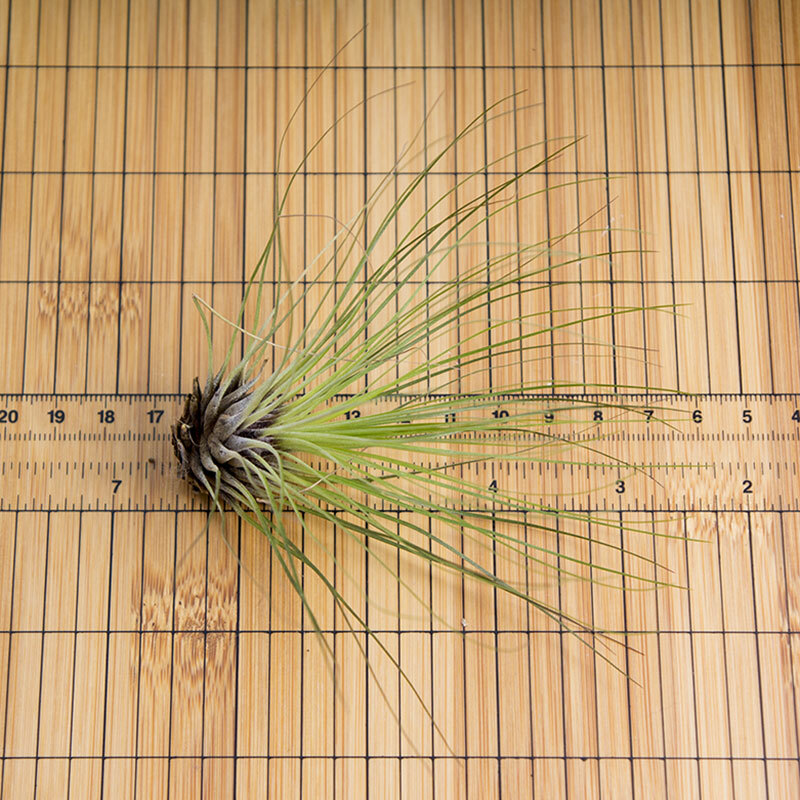 It needs to be watered frequently in dry conditions and 2-3 x week in more humid conditions. 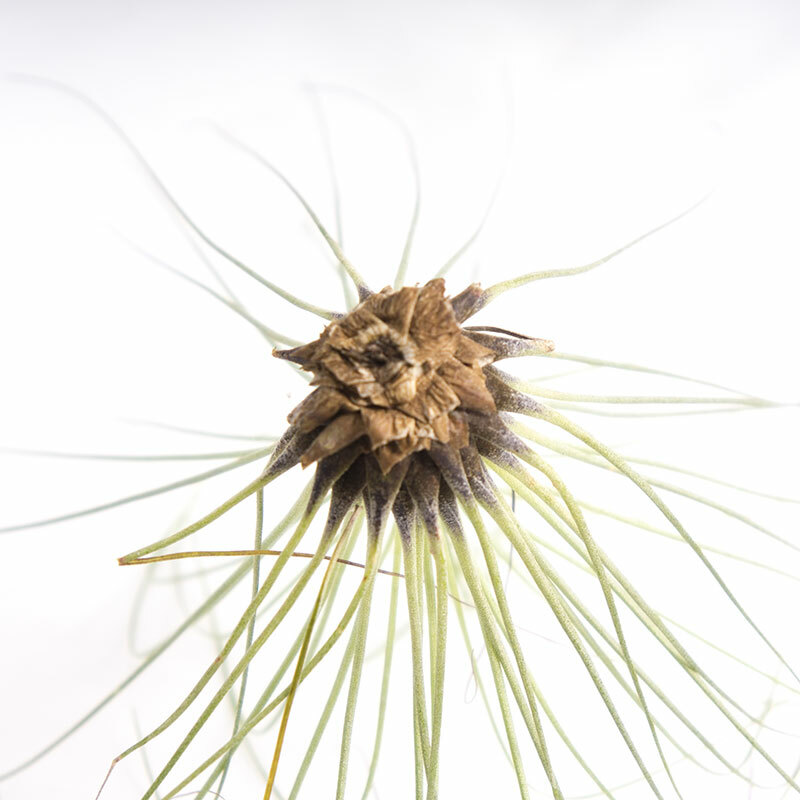 It can be grown indoors as long as air movement exists (small fan or ceiling fan). 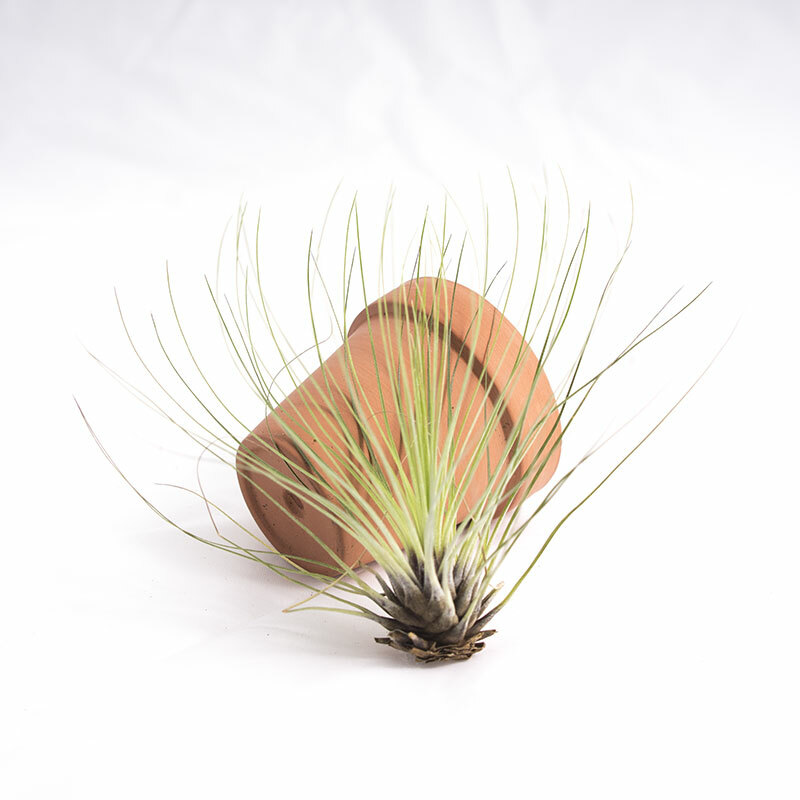 The terracotta pot used is 2" and is for both color and size reference. 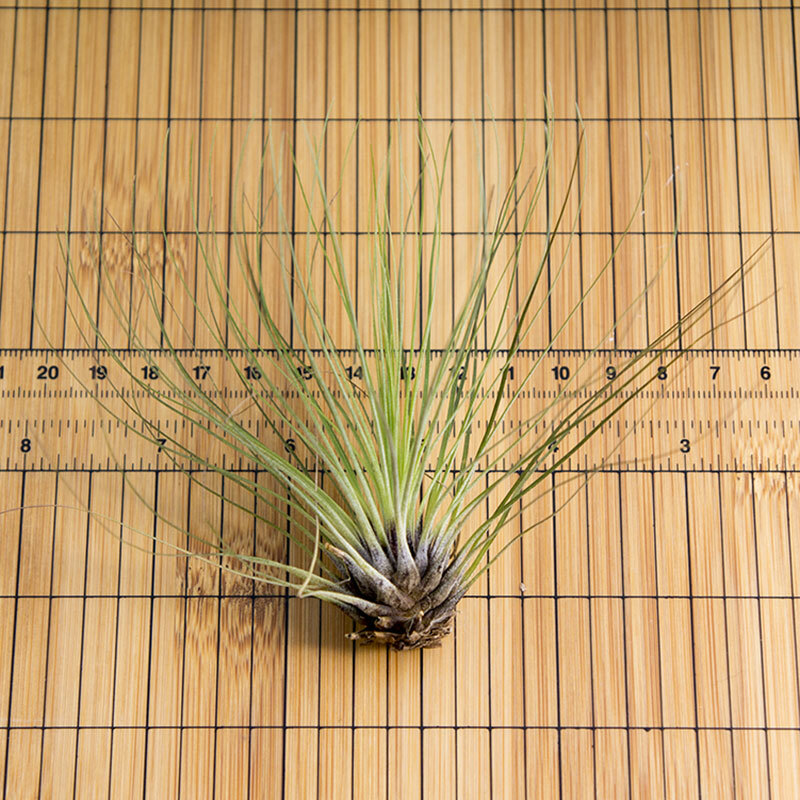 Any photos pf mounted plants are for demonstration only. 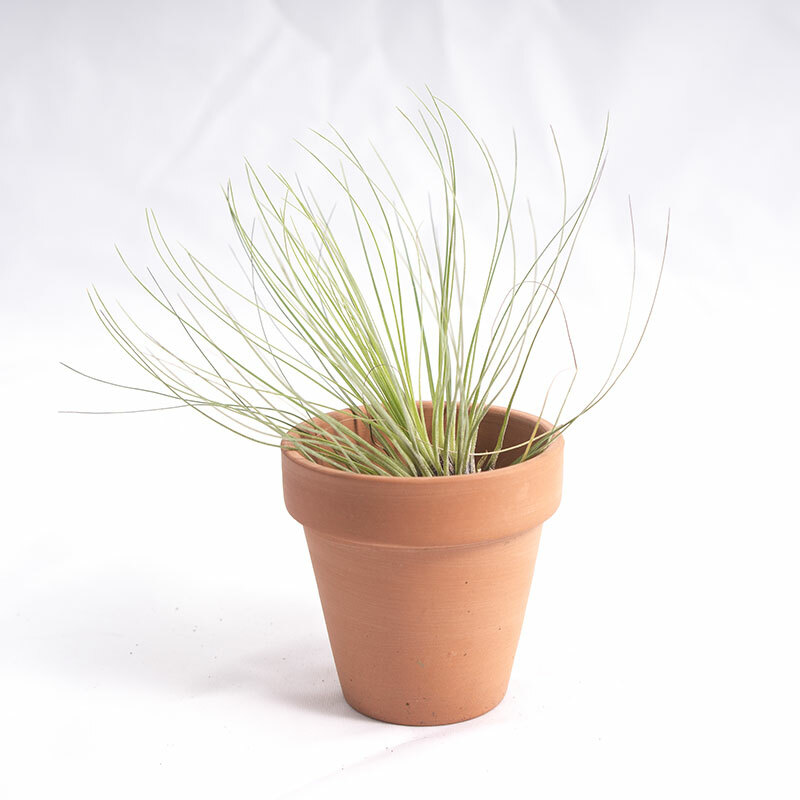 Loose plants are sold by themselves. 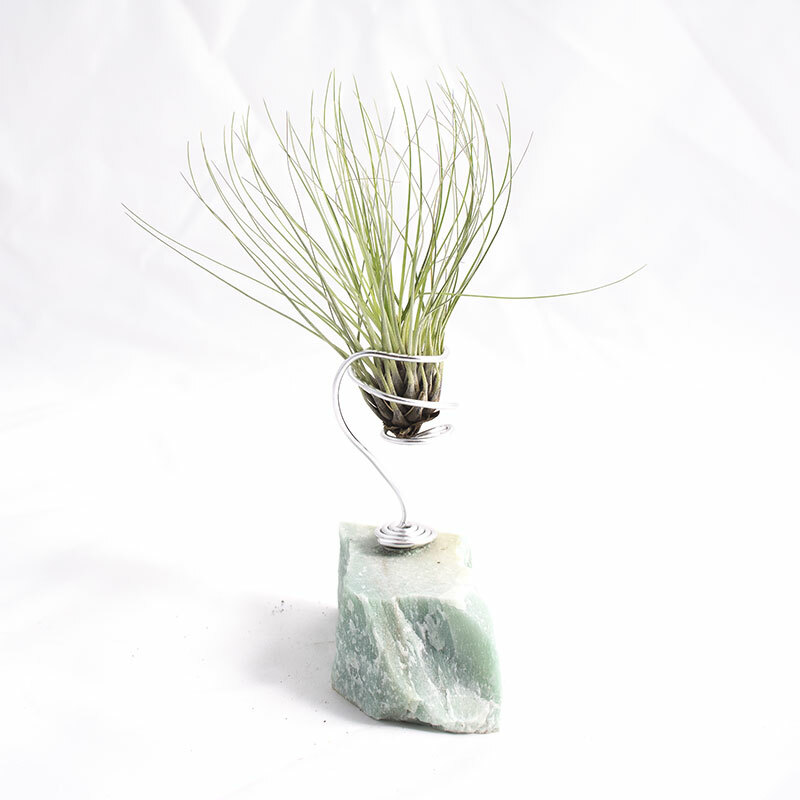 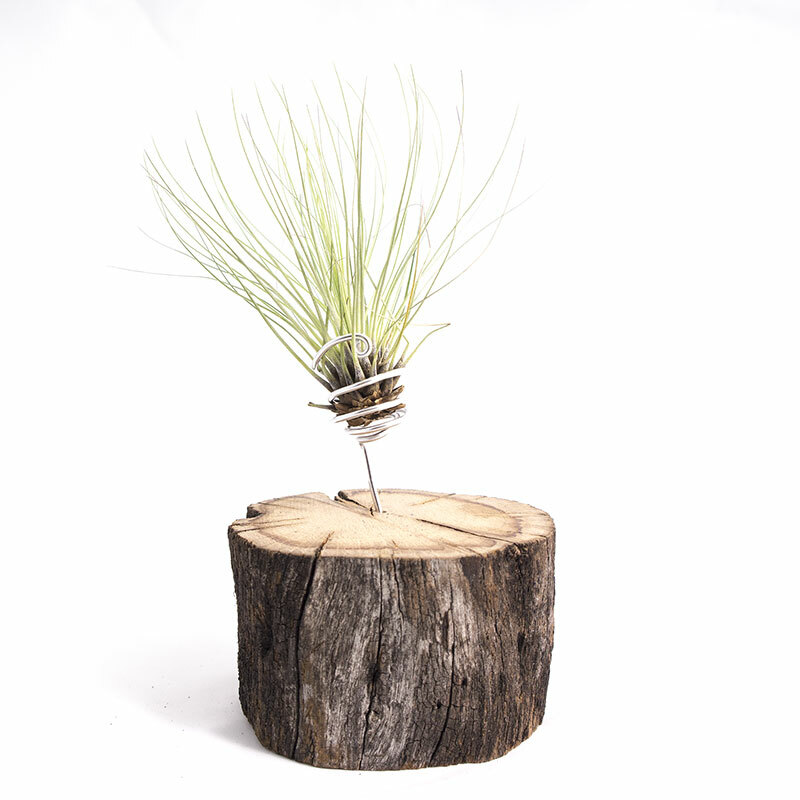 If you would like a mounted plant, visit our Mix and Grow™ section.